February 5, 2019, 9 a.m. – 10 a.m. The Faculty of Fine Arts and Concordia International are pleased to offer a new short-term summer program, Concordia in Prague 2019. This exciting program offers students the opportunity to earn three Concordia credits. Students will attend the Prague Quadrennial of Performance Design and Space where they will encounter a wide range of designers, artists, and scenographers through exhibitions, workshops and lectures. The program monitor is Raymond Marius Boucher, senior lecturer in the Department of Theatre. 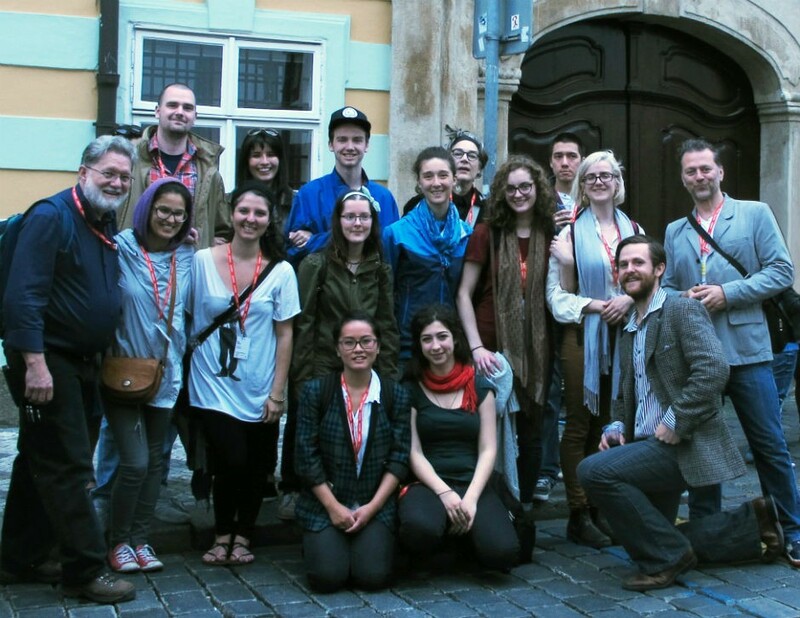 Students in the program arrive in Prague on June 4 and depart June 17. Interested in learning more? Join us on Tuesday, February 5, from 9 to 10 a.m. for a program information session. Please visit the w88 live chatConcordia in Prague website for full details.